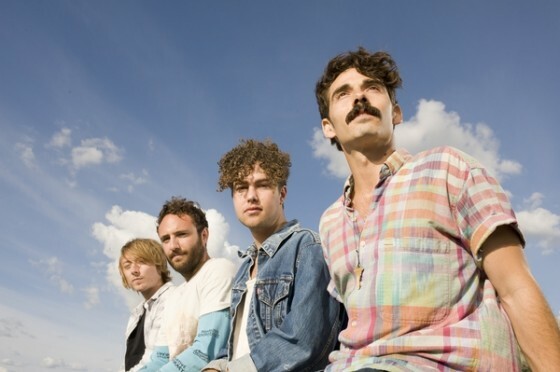 Video: Local Natives - "Heavy Feet"
Great new visuals today from indie band Local Natives on their song "Heavy Feet," which is about this idea of blind pilots, and yes there is singing sandwiches. Did you have to read that again? While it might sound kind of goofy or odd, it's actually a really neat and charming video. Following three blind elderly gentlemen who make model airplanes, the sandwiches in the background sing along. 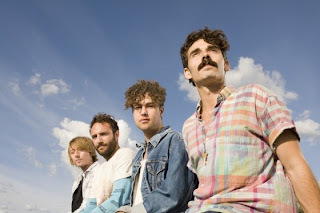 Not only is Local Natives a great band with music that connects with the soul, but they have solid videos to go along with them. Watch below.